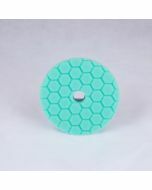 White Quantum Pads are medium-light polishing pads. 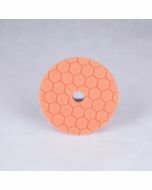 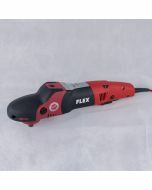 Polishing pads are soft and gentle, and restore a deep wet shine to painted finishes. 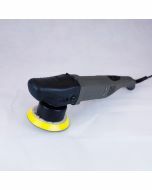 The refining action of White Quantum pads is perfect for enhancing gloss after cutting away heavy swirls and scratches with harder compounds and cutting pads. 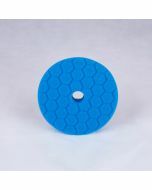 Use White Quantum pads with fine polishes like V36 Cutting Polish or V38 Final Polish. 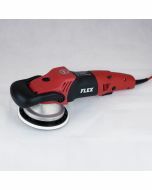 Check results for desired effects: if desired gloss is achieved, move on to finishing with sealant and wax; if more gloss is needed, consider re-polishing with cutting compound and refining again for maximum gloss.